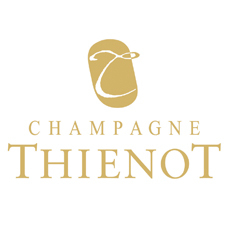 By 1985, Alain Thiénot had developed his project and launched his eponymous Champagne House. 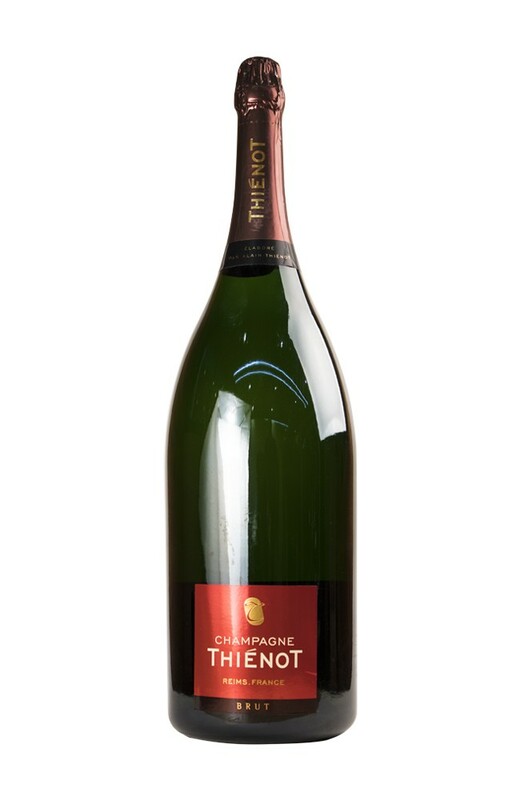 Using his well-established contacts with growers to the best of his ability, he was able to guarantee an extraordinary supply of grappes. I nostri imballaggi sono studiati per proteggere i prodotti da sbalzi termici e danni accidentali.